Kale is an incredible superfood packed with vitamins and minerals. 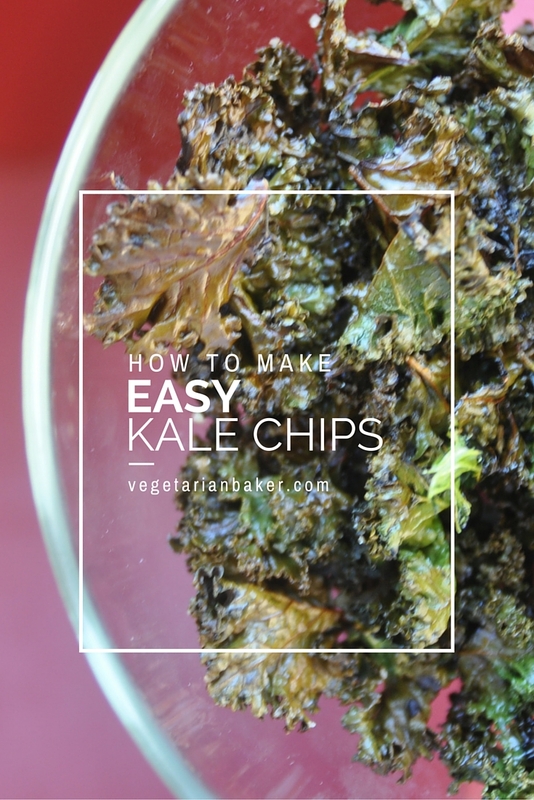 Kale Chips are a great alternative to the potato chip and are vegan & gluten-free. Wash and dry the kale. Make sure that the kale is completely try before continuing to the next step. Cut the kale from it's stem using a knife or kitchen shears. Then tear the kale into more bite size pieces. 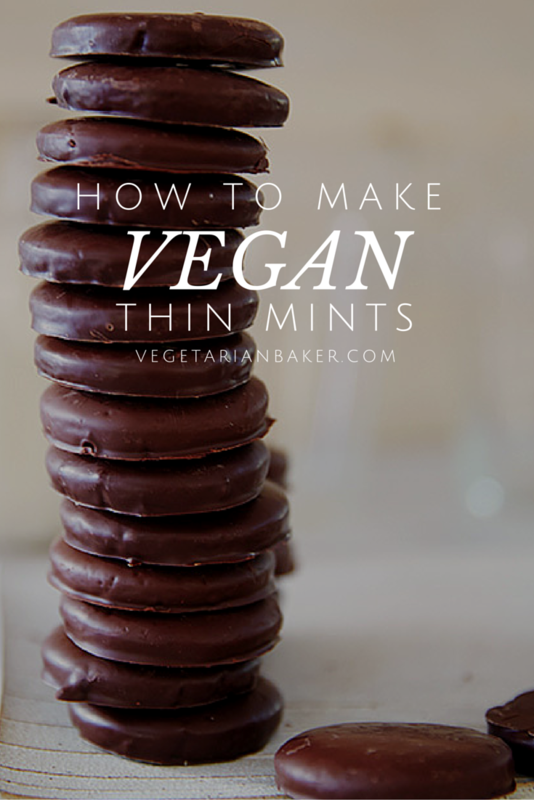 Try to have all the kale around the same size to ensure even baking. Place half of the kale into a bowl and pour over the garlic olive oil. Massage the oil in. Place on a parchment line sheet tray. Repeat the above step for the remaining kale and spicy olive oil. Place sheet tray into the oven for 20 minutes. Rotate the tray half way through. Try different infused oils for different flavors.